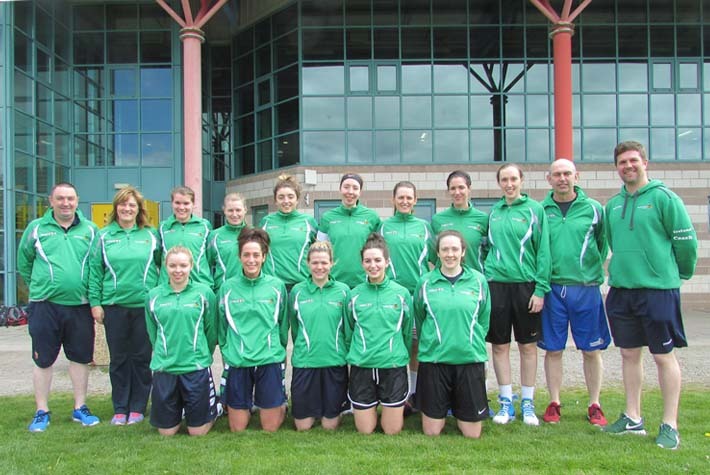 The Ireland Senior Womenâs Basketball Squad that will compete at the FIBA European Championships for Small Countries in June has been named. 12 players will make the trip to Gibraltar in June with Mark Scannell as Head Coach assisted by Coaches Paul Kelleher and Francis OâSullivan and Team Manager Grace OâSullivan. Captain Orla OâReilly, Sarah Woods and Claire Rockall are the only three surviving members of the last European Championships Squad named in 2009. 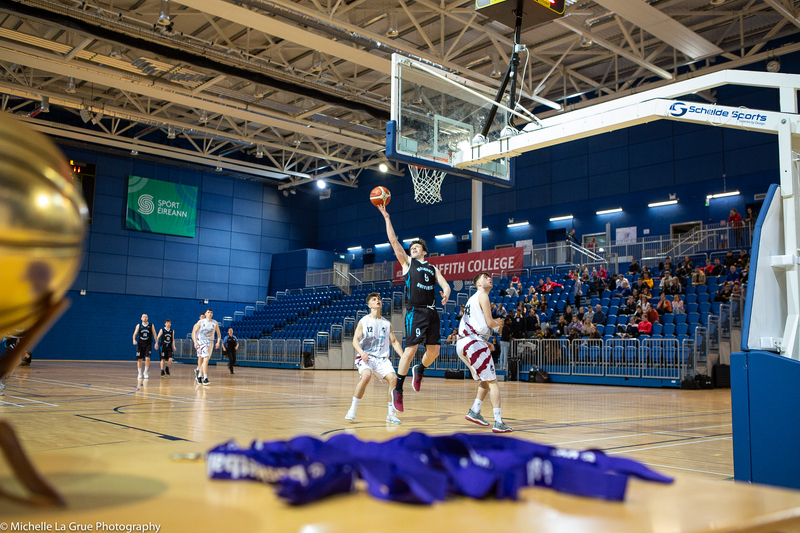 Rockall is one of four players from the Team Montenotte Hotel side who became the most successful club in womenâs basketball history this season. Gibraltar, June 26th â July 3rd, 2016. Group A: Moldova, Ireland, Wales. Head Coach: Mark Scannell., Assistant Coaches: Paul Kelleher, Francis OâSullivan, Team Manager: Grace OâSullivan.